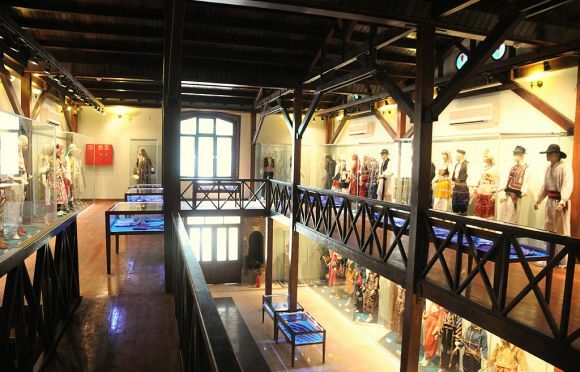 The Museum and Archive of Folkloric Musical Instruments, Folk Dance, Traditional Attire and Folk Songs in the Balkans and Anatolia Project began in 2004. 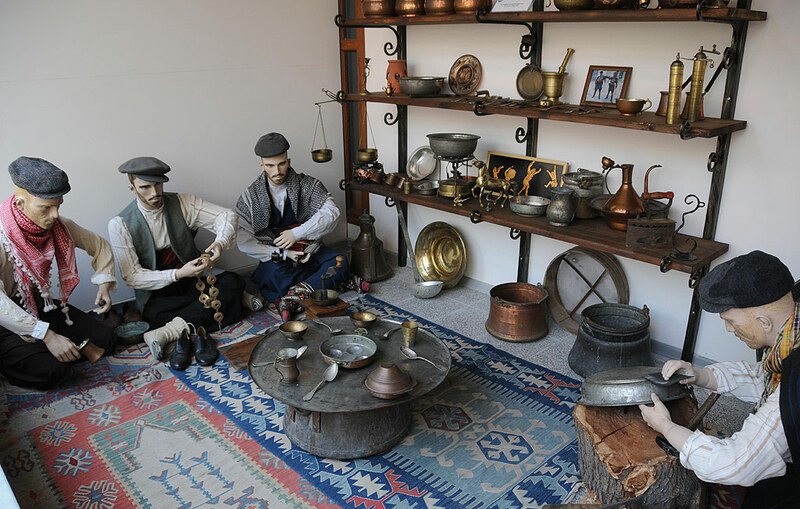 Its main aim was to document the evolution of regional folk dress and musical instruments by collecting samples from the past to the present, preserving local traditions for future generations. 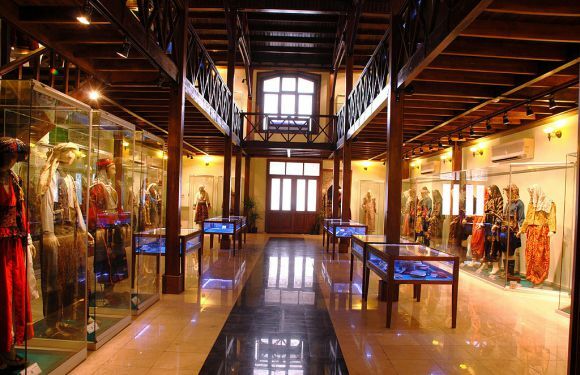 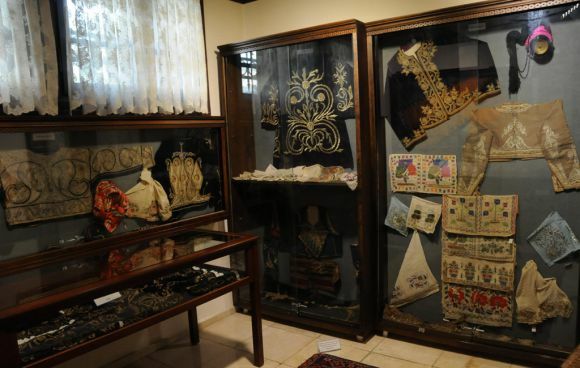 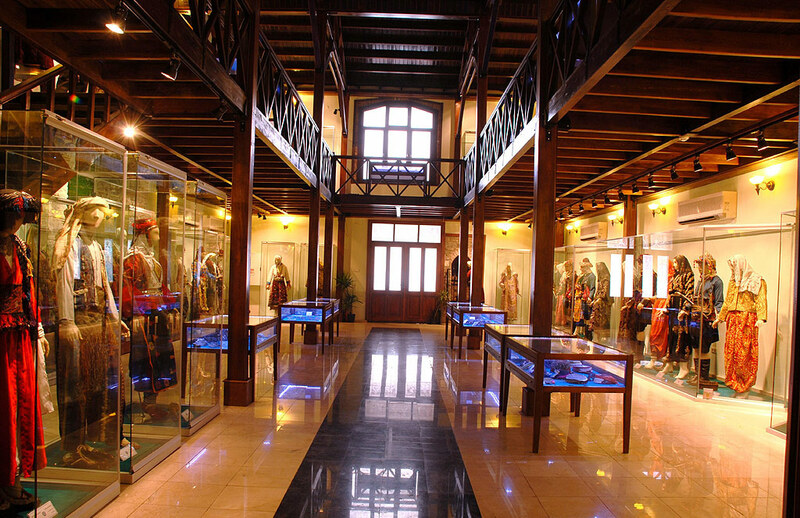 The museum features unique folkloric clothing, musical instruments and thousands of material objects from the Turkish world. On display are 3,040 objects including 2,300 items of traditional clothing, 110 folk musical instruments, 265 pieces of jewellery and accessories, 24 pieces of weaponry, chests, and closets. 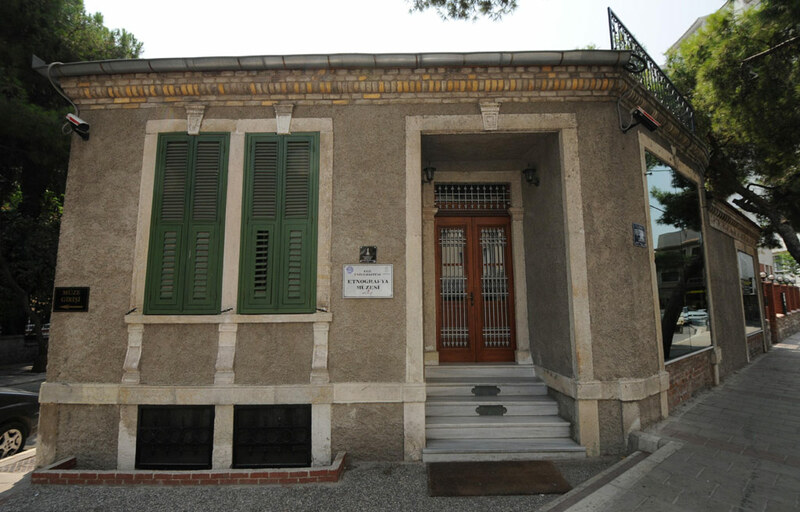 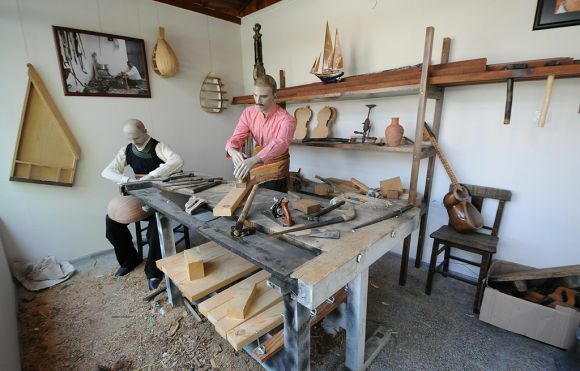 It is hoped that the museum will gain a worldwide reputation as an ethnographic repository for traditional Turkish and Balkan customs and material culture.